In a society that’s saturated with people who are self-absorbed, self-serving and obsessively materialistic, it’s rare to find a person who would leave an exciting & lucrative job to help complete strangers. But that’s exactly what MacDella Cooper did when she vacated her Marketing and Events Coordinator position at Jones Apparel Group to start a non-profit organization, which endeavors to educate orphaned and abandoned children in her homeland of Liberia. Sounds crazy, huh? Wait, before you raise eyebrows and say, “Why on earth would she do that? !” You must hear the whole story or at least enough of the story to give you an idea of exactly what kind of woman we’re dealing with. 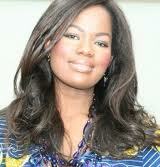 In 1977 MacDella Cooper was born into a prominent family in Monrovia, Liberia. No doubt she entered the world with all of the promise and dreams of a newborn babe. But 12 years later, Cooper found herself in the throes of a vicious civil war that would take the life of her father, strip her of her home and force her to flee her native land. She and her family first sought refuge in a neighboring country before eventually settling in the United States. That was in 1993. Now 18 years later MacDella is tirelessly and selflessly working on behalf of children in Liberia who explicably remind her of herself. The MacDella Cooper Foundation was formed in 2004 with a solid purpose – to feed and educate Liberia’s forgotten children. For the past seven years the organization has done that very thing by paying the tuition for, feeding and clothing countless African youth. 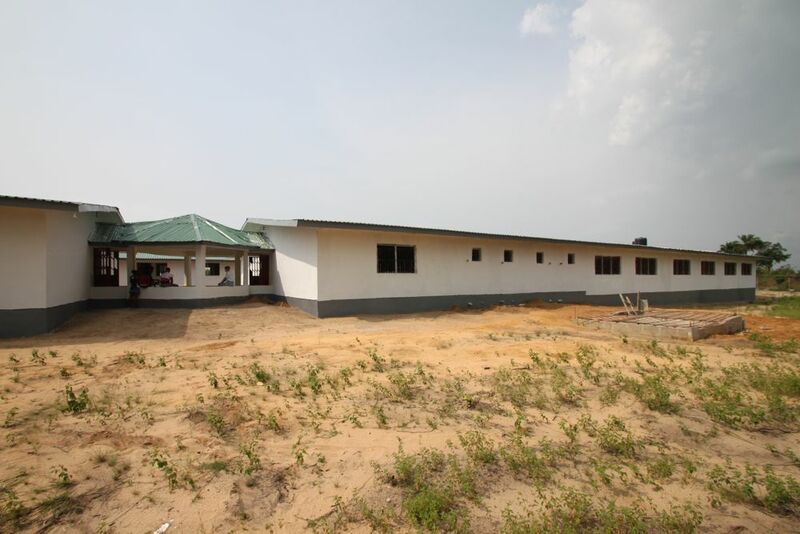 In 2010, the manifestation of the MCF mission became even more profound when MacDella Cooper Foundation Academy opened its doors in Charlesville, Liberia. 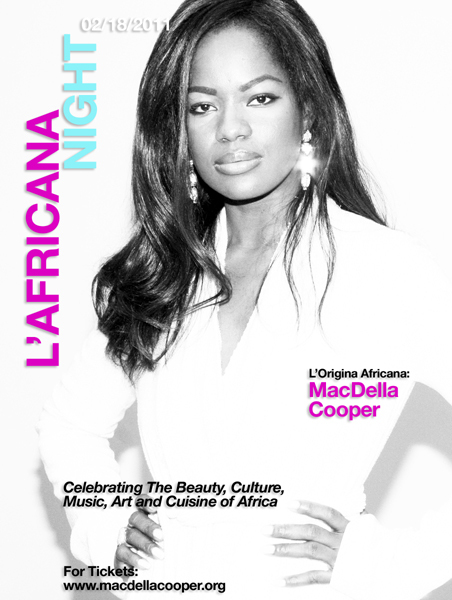 Because of her dogged humanitarian efforts, Cooper has deservedly earned the title “Liberia’s Angel.” Next Friday this Angel, along with her stellar MCF team and many celebrity friends, is hosting L’Africana Night, an event established to honor and promote African fashion, art, music, culture and cuisine. All proceeds will benefit the MCF Academy. I can’ wait! MacDella took a break from event preparation to have a phone chat with me. Rather than give you a word-of-mouth version of her story, I thought it best that she deliver it herself. This is the first of a two-part series, because someone this phenomenal has earned it. 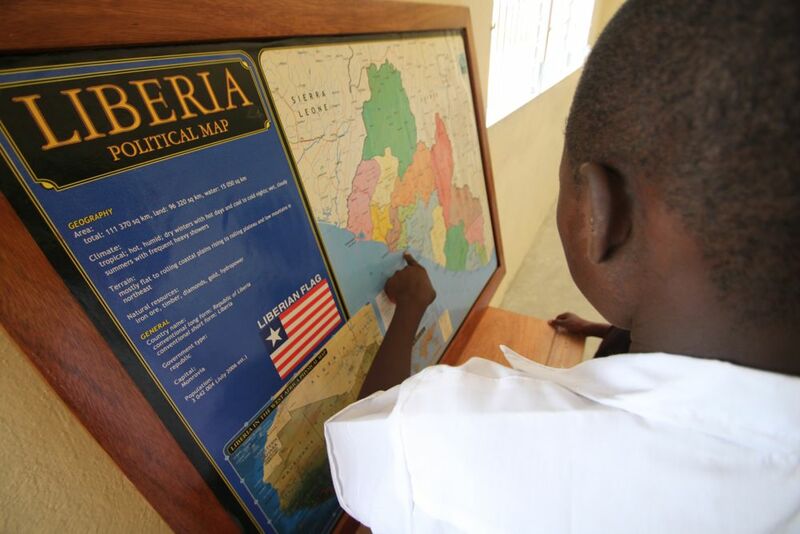 What was life like growing up in Liberia? From 1980-89 we lived a normal life, we went to private school. My father ran a division of the United Nations, the Refugees Division. 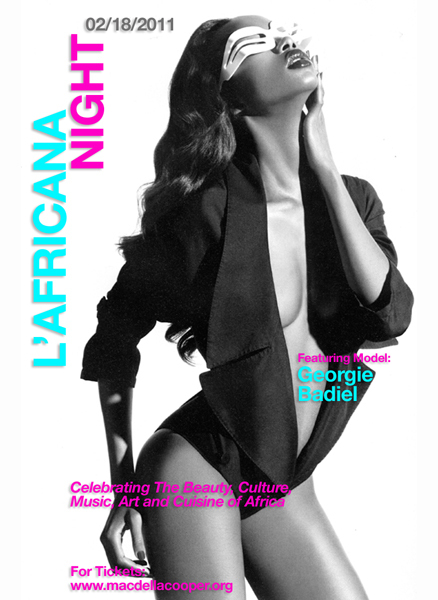 And we were around an international crowd…they came from the Middle East and all parts of Africa. 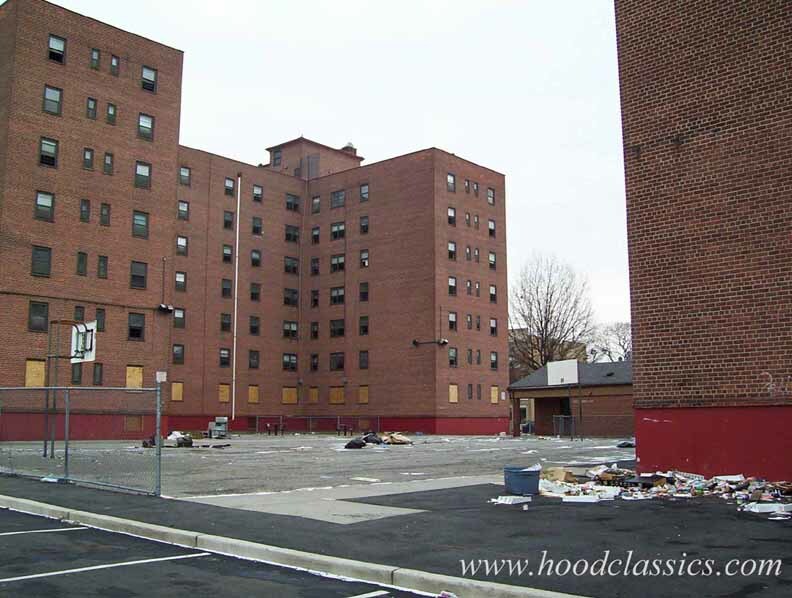 Life was normal, we had great friends; we had a great home. I’m one amongst 5 brothers, so everything seemed normal until 1989 when rumors of war started floating around. 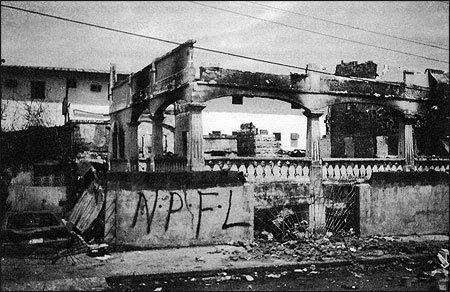 The National Patriotic Force of Liberia (NPFL) — the rebel forces in the country's brutal civil war — left their mark on news organization buildings they destroyed. Photo by Gregory Stemn. There had been several attempts for civil war but nothing came to pass. Everybody thought there was just another rumor that was circulating. But by 1990 the war really got in full gear, my stepfather was killed, we had to leave the country, my mother was on vacation in the U.S. Life changed forever. Our home was taken away, it was actually burned; a bomb fell on our home. It was just one thing after another. We escaped to a bordering country and spent 2 1/2 years there, came to the U.S. and really tried to live a normal life. How did you adjust to life living in the United States? we made the adjustment. My Mom is a very strong woman; she just constantly encouraged us, “You gotta do your best, gotta do your best, gotta do your best. This country has everything. If you want to become successful everything that will help you become successful is available to you; you just have to seek after it.” And so we did. There were 8 of us living in a 2-bedroom apartment. My Mom worked crazy hours, but you had to make do. That reality really inspired all of us, my siblings and I to really focus on school and education and so that’s what we did. I got a full scholarship to the College of New Jersey. It was great. It was four years. That was a major culture shock to me because there were these normal kids who were living normal lives with two parents. And I sort of have a little regret of what had just happened to me. The situation of the war started facing me and I felt, “Wow, why did all these bad things happen?” But it was my first time realizing that what had happened in the war was not normal. But thank God my Grandmother instilled a strong belief of Jesus Christ in me at an early age of my life. I just always had faith knowing God will take care of the rest and He has a purpose for everything. I was so skinny. I used to joke that I was refugee thin when I came from Africa just from having one meal a day everyday for a couple of years. Photographers [said], “Oh wow, you have the look that we’re looking for.” And I thought, “What are you talking about?” I never considered myself to ever be a model. I did a lot of print work and I was constantly asked to do things here or there and it was fun. The crazy part is they were willing to pay me for those jobs but I would have done that for free. For a young gal like me it was just a thrill to see how much you could do in this country. I was just so excited about that. If you’re really determined to make something of yourself like my Mother said everything was available to you and I really took advantage of that. How did you transition from modeling to being in a different capacity in the industry? amazing. They’re everything a model should be and I never considered myself that. But my interest was always to be more on the production side of things and the corporate side of things. So I went for an interview at Ralph Lauren and I got the job. And I just like PR and I like events and production. That’s why I transferred. The people at Ralph were great. We got along very well, so I took the job and it was exactly what I wanted to do. But then something else stole my interest. 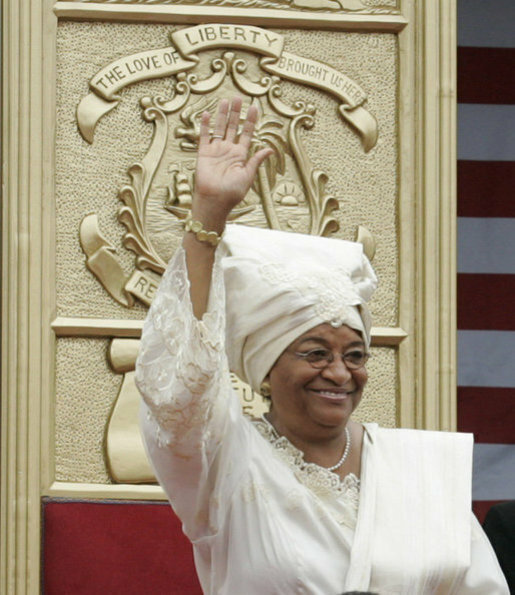 As soon as Liberia elected a first female president [Ellen Johnson Sirleaf], since the country was safe to go back to I went there and visited and saw the need. And so we started an organization to help children, to help people in Liberia. And that’s how MacDella Cooper Foundation was birthed. Was the decision to leave a job that you obviously enjoyed a tough decision? No. It wasn’t a tough decision for me because I had spent a lot of time in the [fashion] industry. I did what I wanted to do, I saw enough. I saw…how can I put it? My industry is not so great sometimes. I saw a need for me to do more. I saw my people struggling and I was living a fabulous life in New York City, a jet-setting life, traveling the world and being fabulous. But there was something in my heart that, ok these kids are you, you were them, you could have been any of those kids and here they are suffering. So it wasn’t a hard decision at all because I knew [what was] involved in the fashion world, so I didn’t have any fear. But I knew I needed to help the people in Liberia. I knew I needed to help the children. I couldn’t help the entire country, but I definitely could help. Some people would say you’re crazy for leaving an exciting job to start a non-profit. What would you say to those people? I always believed my life had a purpose or a reason. And as much as I loved the fashion world and it was everything I wanted to do and I was so excited about it, I knew that the fashion world would not satisfy that purpose that I felt was my life calling. And I tell you today I look back and I would do it again. Everyone is different. I never thought of myself as being the director of a fashion company or the CEO of a fashion company, but I knew that I had been blessed. I had been extremely blessed to have gotten out of the civil war. There are a lot of young girls my age who were raped, who were murdered or who just came out of the war with a major scar. I came out of the war with nothing. there were two directions I could have gone into – to serve myself or to serve others. And I’m more of a serve others sort of person. So the fashion world I felt like I had served myself enough. And although when I started the not-for-profit it was in a time when it wasn’t the cool thing to do. So what would I say to a person with a question of why would you start a not-for-profit? I cannot explain the joy I have gotten out of changing the lives or direction of young children. When I came out of the civil war I needed help and there were so many people who helped me to get me to where I am. And I felt it was my time to go back and help others just as I was helped. So the satisfaction I get from the work I do, there is nothing about the fashion world that can replace that. Earlier you spoke about your life’s purpose. What exactly is it? My purpose is to serve others using the talents and resourses that God has blessed me with, with the hope of one day raising up African leaders with servants hearts. great post. I’m headed to Liberia to Surf this Fall. Nice read! Loved the insight.